In a quiet backwoods lives a young wolf family. They live a simple life of young modern parents - they spend time with their children , watch TV, order pizza, and play video games. But one day something went wrong. It all began when Wolf's wife asked him to put the children to sleep, so she could have some time to herself. Wolf coped with the task even better then he thought as he also fell asleep. When he woke up, he saw only an empty cradle and a wide-open door. Without hesitation, he set out on the trail to find his missing family. 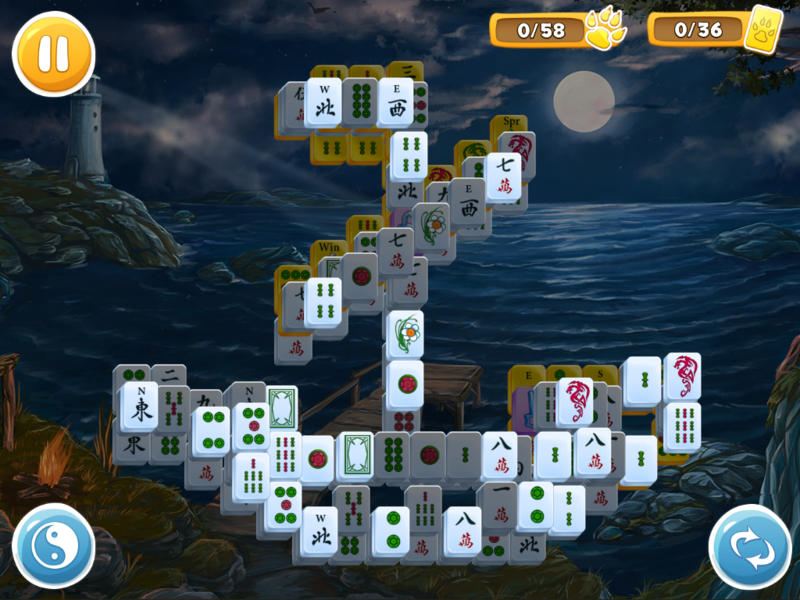 Top-1 mahjong on Big Fish Games! 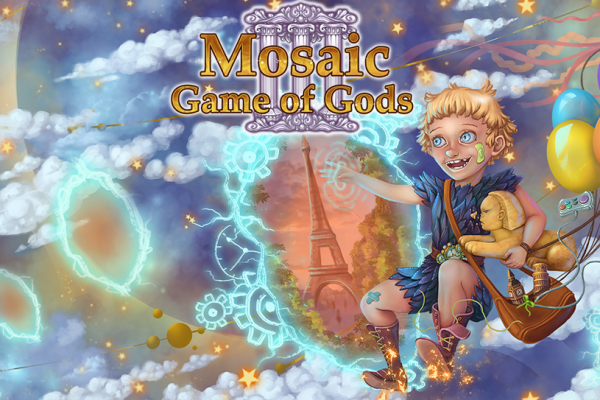 Top-70 PC game on Big Fish Games! What a surprise! When I saw yet another mahjong game I thought “here we go again” but I really found that this is probably one of the best mahjong games in recent months. There is one mahjong game I own that has always been my go to game when I want to play mahjong but now this one is going to be my new preference. The graphics are excellent and although the tiles are not large they are very clear. We have the option of selecting three different tile sets: traditional, numbered, or story related wolf tiles. 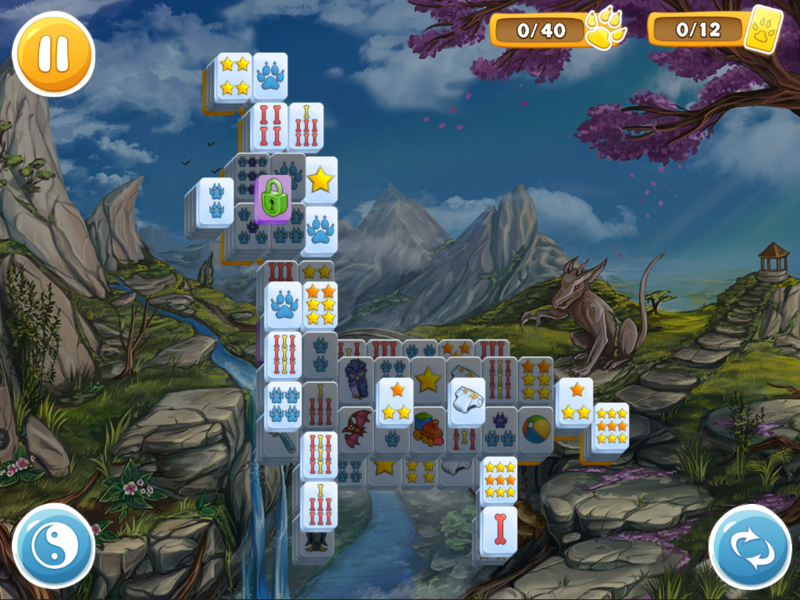 There are two modes of gameplay – normal or relaxed. 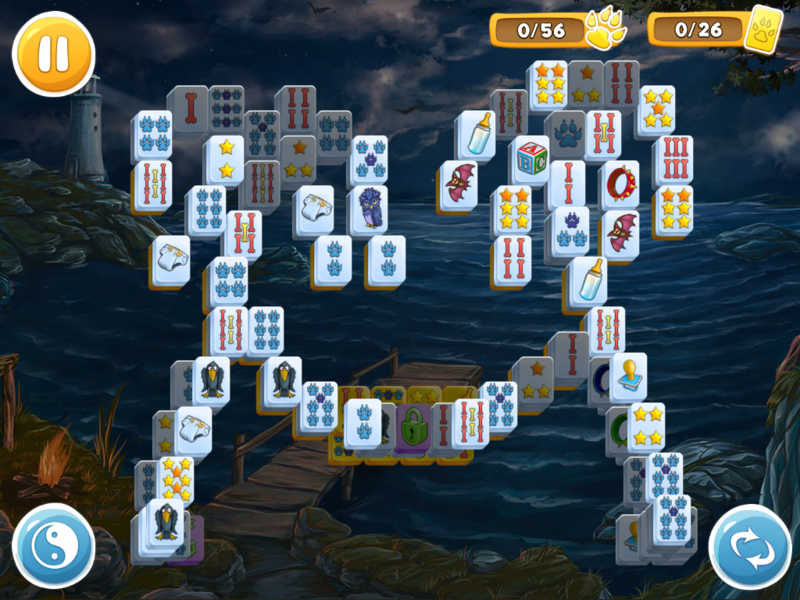 In the normal mode there are various challenges to meet in order to acquire gold stars. 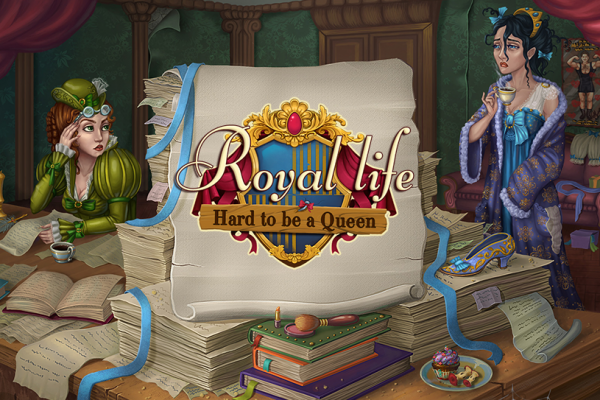 In the relaxed mode there are no challenges and the gameplay is more traditional. I tried both modes and even though I normally stay away from mahjong that is strictly challenge related I found that I enjoyed both modes of gameplay. The only thing that would have made this game better is if there had been voiceovers to augment the storyline but that is a minor detail that I can live without in this game. Overall, this is an absolute must have game for me and one that will provide hours of fun as it will now be my mahjong game of choice. After playing the demo for a short time I knew that Mahjong: Wolf’s Stories was a keeper. If you like mahjong, I recommend that you try the demo to see is this is a game you will enjoy. I have been trying for some time to find a Mahjong game I liked, and now I've found one! 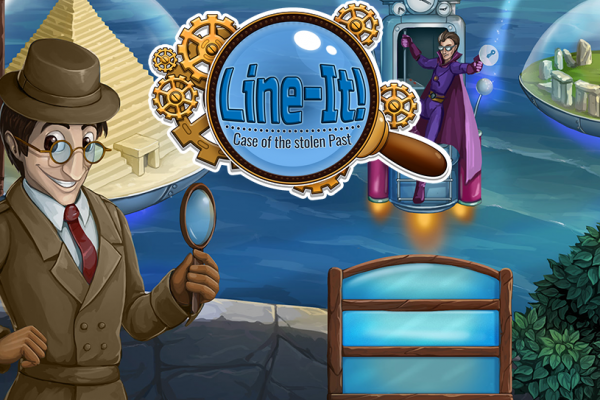 This game has the choice of tiles and the graphics are clear and beautiful. 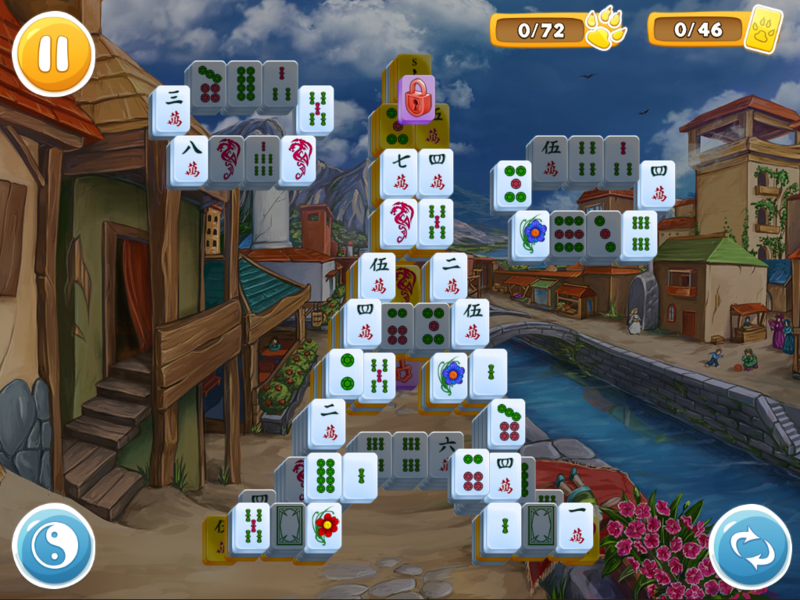 I am a big fan of any type of strategy based match game, and to me this is a great new twist for Mahjong. 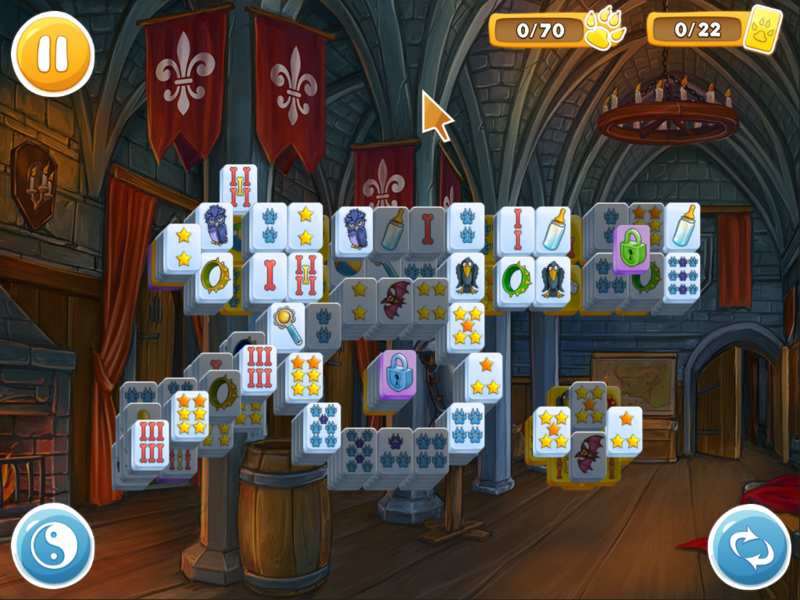 Many of the games I've tried involve time to add a challenge. 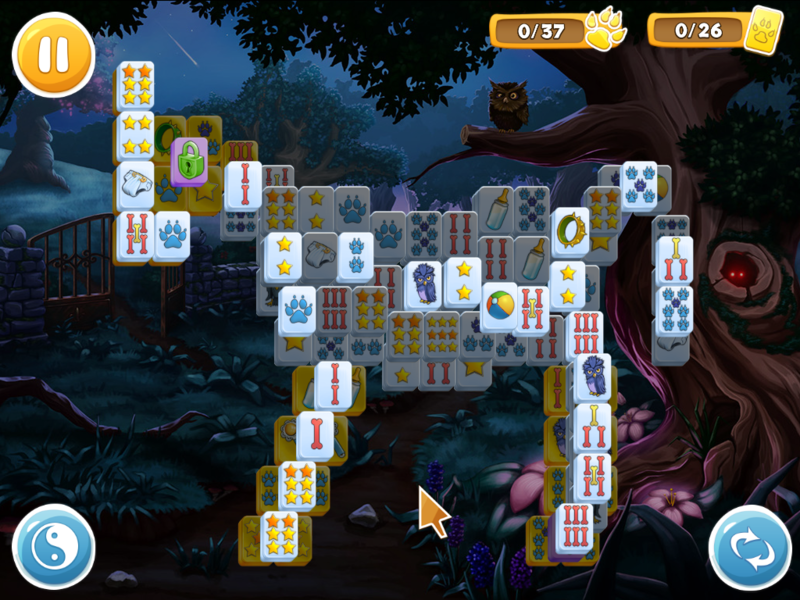 This one you try to complete the game in a certain number of moves! To win, you have to collect the gold tiles. I love it! thought it was going to be yet another same old, so I was pleasantly surprised. Give it a try before you pass it over!